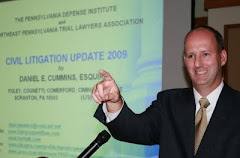 In follow-up to last week's blog post touting Northeastern Pennsylvania attorneys leading statewide attorney associations (Matt Keris Esq. leading the PDI, Malcolm MacGregor leading the PAAJ, and Francis X. O'Connor leading the PBA), this blog post highlights the fact that Opinions by several Judges from across Northeastern Pennsylvania dominated the Top 25 Most Requested Opinions from the Pennsylvania Instant Case Service (PICS) offered by the Pennsylvania Law Weekly. Each year, the PICS service summarizes hundreds and hundreds of decisions. The service recently publicized the list of the 25 most requested Opinions between August 1, 2013 and July 31, 2014. Lackawanna County Judge Carmen D. Minora led the way locally with 3 of the Top 25 most requested opinions in 2014. 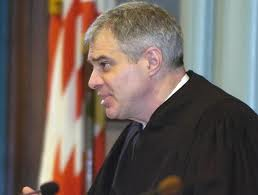 Monroe County Judge David J. Williamson had 2 decisions on the list. In terms of the Opinions by Northeastern Pennsylvania jurists in the 2014 Top 25, coming in at No. 2 on the list was a limited tort decision in which summary judgment was granted in by Judge David J. Williamson of Monroe County in the case of Bachman v. Lassell, No. 13 - CV - 0989 (C.P. Monroe Co. April 15, 2014 Williamson, J.). The Tort Talk blog post on this decision can be viewed HERE. At No. 3 on the list was Lackawanna County Judge Carmen D. Minora's decision in the case of Davis v. Fidelity National Insurance, No. 2013 - CV - 2489 (C.P. Lacka. Co. Aug. 15, 2013 Minora, J. ), in which the court found that the defendant carrier violated Pennsylvania's bad faith statute along with other statutes pertaining to the prompt resolution of insurance claims. Click this LINK to view the Tort Talk blog post on this decision--the blog post has a link to the actual Opinion as well. 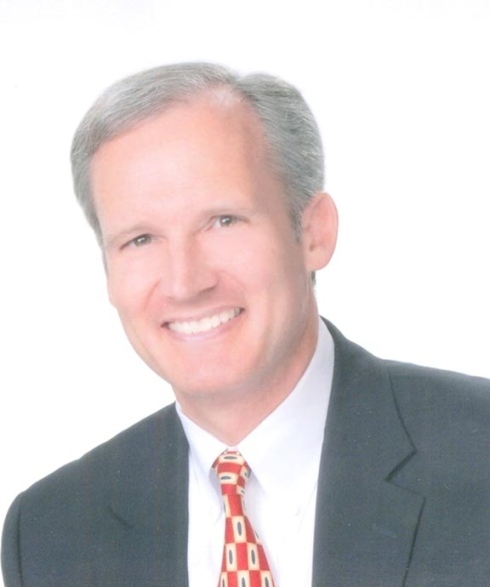 Judge Terrence R. Nealon of Lackawanna County had the 8th most requested Opinion from PICS in 2014 with his decision in Venosh v. Henzes, No. 2013 - CV - 2223 (C.P. Lacka. Co. July 17, 2013 Nealon, J.). In this medical malpractice action, Judge Nealon concluded that two event reports generated by the hospital involved as a result of two surgeries performed at the hospital were not protected from discovery under state and federal laws governing peer reviews and patient safety reporting. At No. 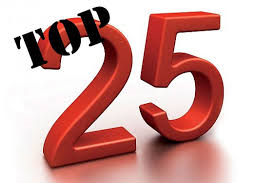 12 on the Top 25 list was Judge Minora's Opinion in the case of Menard v. Pennymac Loan Services, No. 2013 - CV - 3062 (C.P. Lacka. Co. Oct. 13, 2013 Minora, J.). With this Opinion, Judge Minora granted summary judgment to a defendant in a quiet title action after finding that the defendants were entitled to enforce the note and mortgage pertaining to the property despite a lost assignment. 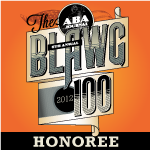 Judge Minora's third entry on the Top 25 of 2014 list came in at No. 18 in the form of his decision in the case of Hudak-Bisset v. County of Lackawanna, No. 2014 - CV - 0509 (C.P. Lacka. Co. March 19, 2014 Minora, J.). In this case, Judge Minora disagreed with a previous line of cases and allowed a Plaintiff to amend a Complaint to add wrongful death and survival action claims against a common carrier defendant where the Plaintiff allegedly committed suicide due to pain and depression suffered as a result of the subject accident. To review the Tort Talk blog post on this one and secure a Link to the decision online, click HERE. 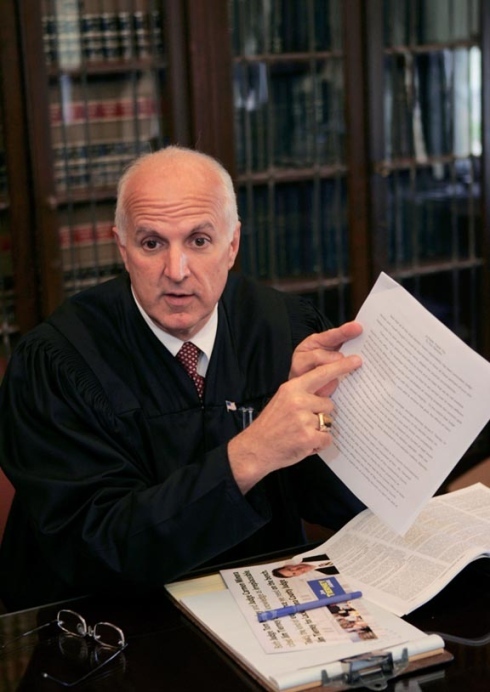 With the 19th most requested opinion in 2014, Judge Arthur L. Zulick of Monroe County addressed the scope of the protections provided by the Peer Review Protection Act in the case of Besecker v. Paul, No. 2013 - CV - 2166 (C.P. Monroe June 7, 2013 Zulick, J.). In this case, a defendant medical center was found not to have waived all of the protections provided by the act relative to the defendant's conducting a meeting with the plaintiff following his problematic surgery and briefly discussing the results of a peer review. the issue of liability in a wrongful death proceeding arising out of a case where the defendant had been convicted of involuntary manslaughter. The No. 23 most requested Opinion from last year was issued by Northampton County Judge ﻿﻿﻿﻿Stephen G. Baratta in the case of Siegfried v. PennDOT, No. 2014 - CV - 1056 (C.P. Northampton Co. June 24, 2014 Baratta, J.). In this case, the defendants motions for summary judgment were granted in a personal injury case alleging negligent maintenance of a stretch of road upon which the Plaintiff's decedent was killed. Rounding out the list of most requested Opinions at No. 25 was a decision by Monroe County Judge Daniel M. Higgins in the case of Rivera v. Jemmott, No. 14 - CV - 0884 (C.P. Monroe Co. May 5, 2014 Higgins, J.). In that case, Judge Higgins struck allegations from a defendant's Answer and New Matter due to the defendant's failure to assert facts in support of defenses asserted in the New Matter. Source: "Most Requested Opinions - 2014" from The Pennsylvania Law Weekly.